"...after eight thousand years of standing between the 'Seven Kingdoms of Westeros' and the lands beyond, the inevitable has finally happened - the 'Wall' has been breached. "Mounted on the reanimated corpse of the 'Daenerys Targaryen' dragon 'Viserion', the 'Night King' has blasted through the ancient fortification and all but obliterated the castle of 'Eastwatch-by-the-Sea'. "The army of the dead, now numbering over 100,000 wights as well as the 'White Walkers', is heading straight towards the North, bringing a winter that will become another 'Long Night', one which may last forever. "Though the 'War of the Five Kings' is long ended, control of the 'Iron Throne' is still being contested. In 'King's Landing', despite having proven herself a less than ideal ruler, 'Queen Cersei Lannister' is determined to stay on the Iron Throne at any cost. "Allying herself with 'Euron Greyjoy' and 'Randyll Tarly', Cersei's armies won several victories against the invading forces of Daenerys Targaryen, and have sacked the 'Tyrell' stronghold of 'Highgarden' in order to pay off the crown's debts to the 'Iron Bank of Braavos'. 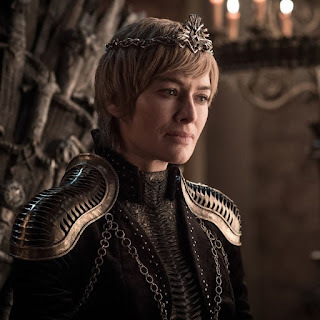 "Despite the larger threat to the realm, Cersei is content with allowing the army of the dead to devastate the North in order to rid her of her enemies before focusing on the threat herself. 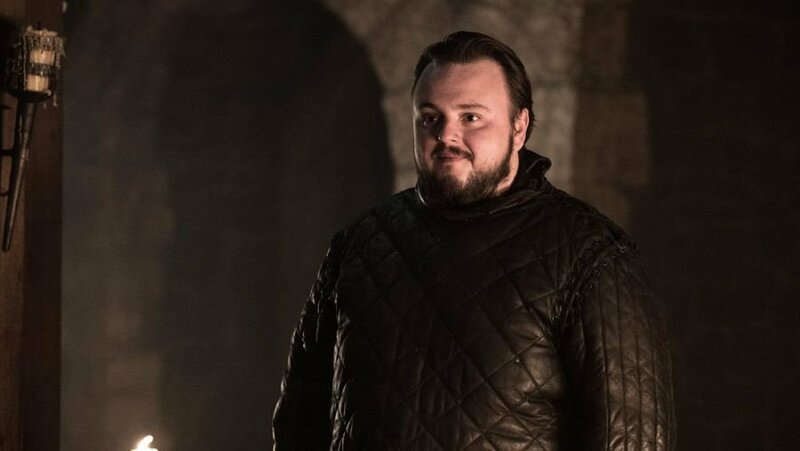 'Tyrion Lannister' tried once again to convince his sister to put aside her enmities and unite with Daenerys against the 'Dead', but his pleas fell on deaf ears. "Although she promised a military alliance with the 'Dragon Queen', Cersei instead brokered a backroom deal: with the help of 'Euron' and the financial backing of the 'Iron Bank', she hired the 'Golden Company', the most powerful mercenary army in 'Essos', to destroy all of her enemies at once and solidify Lannister rule over 'Westeros'. 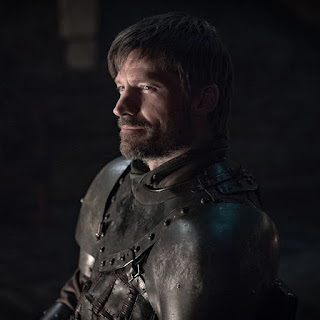 "For 'Jaime Lannister', who has stood by his sister all their lives, this is the last straw; disgusted at Cersei's willingness to allow the realm to perish if it means that she can retain her crown, he abandoned her and is now heading north to honor the pledge he made to fight against the enemy facing them all. "From her base at 'Dragonstone', Daenerys and her 'Westerosi' allies - armies from 'Dorne', the 'Iron Islands' and the 'Reach' - attempted to retake the Iron Throne and restore her family dynasty. 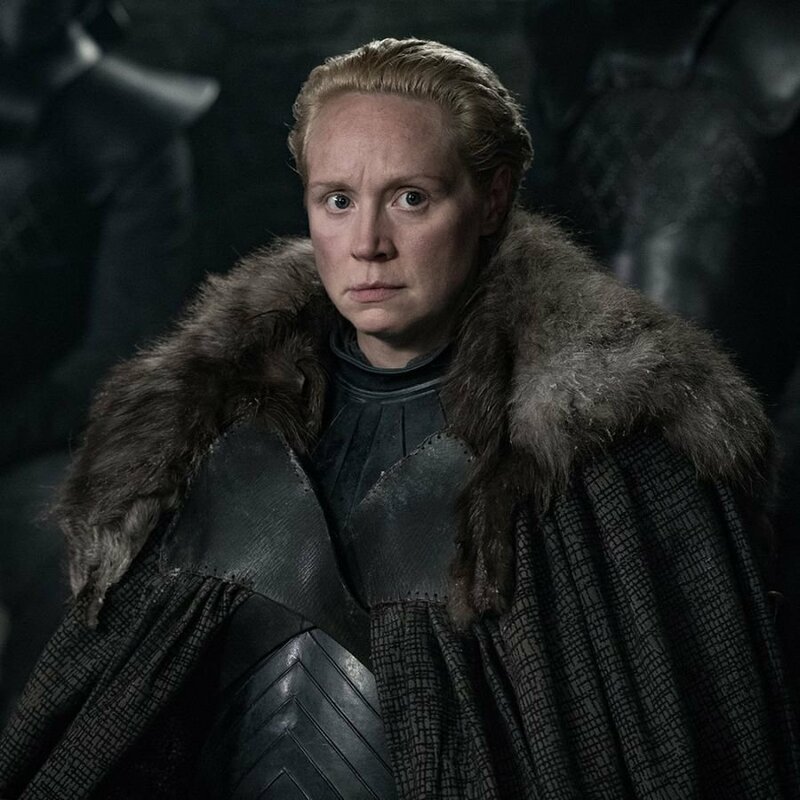 Unfortunately, all her plans went disastrously wrong: one of her key allies, 'Olenna Tyrell', has been killed, having been given the mercy of a peaceful death after the Lannisters sacked Highgarden. "'Yara Greyjoy', 'Ellaria Sand' and 'Tyene Sand' were taken hostage by Euron Greyjoy, who single-handedly murdered 'Obara Sand' and 'Nymeria Sand' in a spectacular engagement by Euron's forces. Ellaria was tortured by Cersei Lannister in retaliation for the murder of Cersei's young daughter 'Myrcella' Baratheon', committed by 'Ellaria' in revenge for the Lannister-backed death of ''Prince Oberyn Martell'. "Cersei poisoned Tyene and forced a chained Ellaria to watch while her daughter died a slow death. Meanwhile, Yara Greyjoy remained the prisoner of her uncle Euron. Yara's younger brother, 'Theon', rallied the few remaining ironborn loyalists in an attempt to rescue her, after winning them over in a fight with 'Harrag', Yara's last captain. "Frustrated by her losses, Daenerys decided to ambush the combined Lannister and 'Tarly' forces with her 'Dothraki' horde and one of her dragons. Although she succeeded in winning this battle, she recklessly burned the wagons of grain en route to the capital, which she needed to feed her own forces. 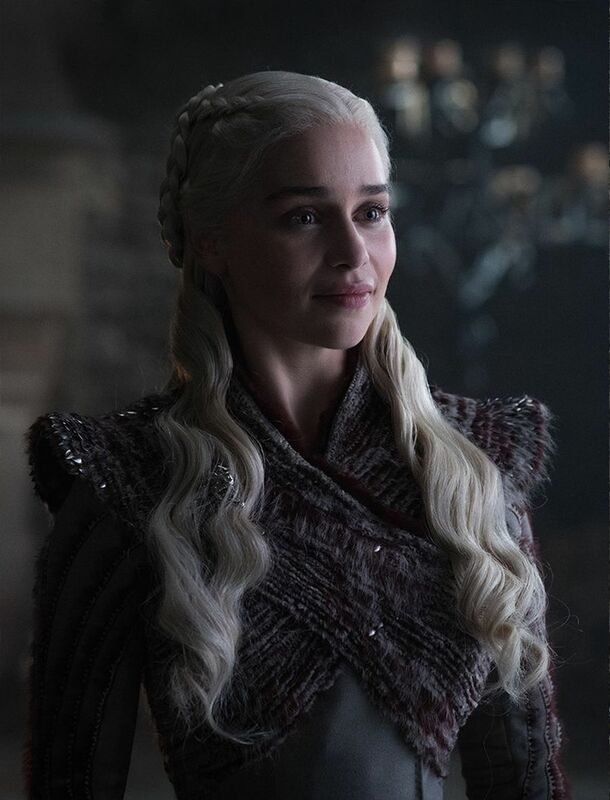 "After the battle, Daenerys gave the remaining Lannister and Tarly soldiers a choice: bend the knee to her and join in her goal to make 'the world a better place than we found it' - or death. 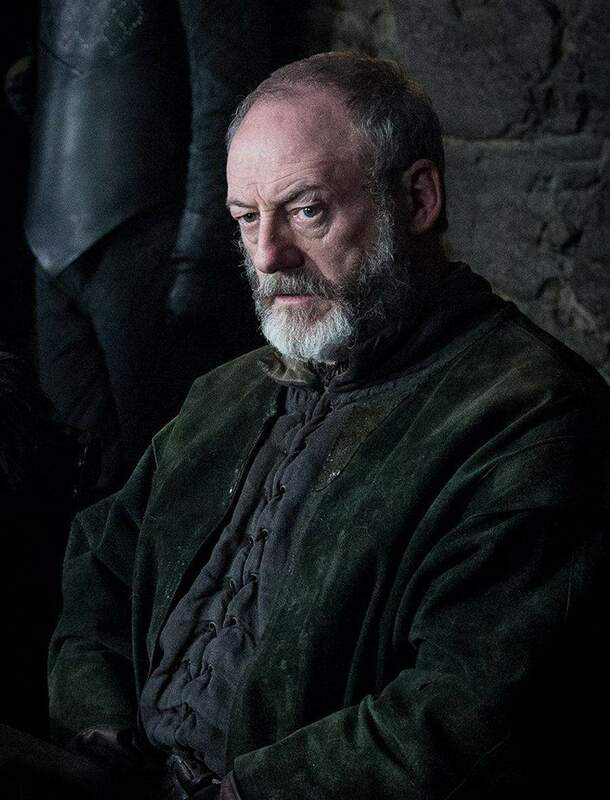 'Lord Randyll Tarly' and his son 'Dickon' chose death and stated their refusal to obey Daenerys, who they viewed as a 'foreign invader'. Daenerys accepted their choice and, having stated her refusal to put men in chains when Tyrion urged imprisonment instead, executed Randyll and Dickon Tarly via dragonfire. 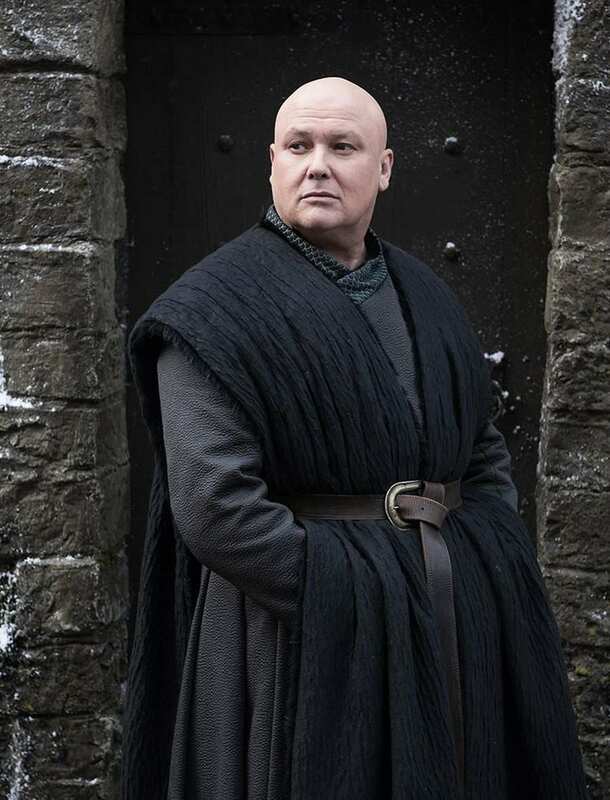 "This alarmed Tyrion and Varys, who remembered the actions of Daenerys's father and discussed her decision to burn the Tarlys. Tyrion stated that Daenerys is not her father and never will be with the right counsel. Varys responds Tyrion must find a way to make her listen. 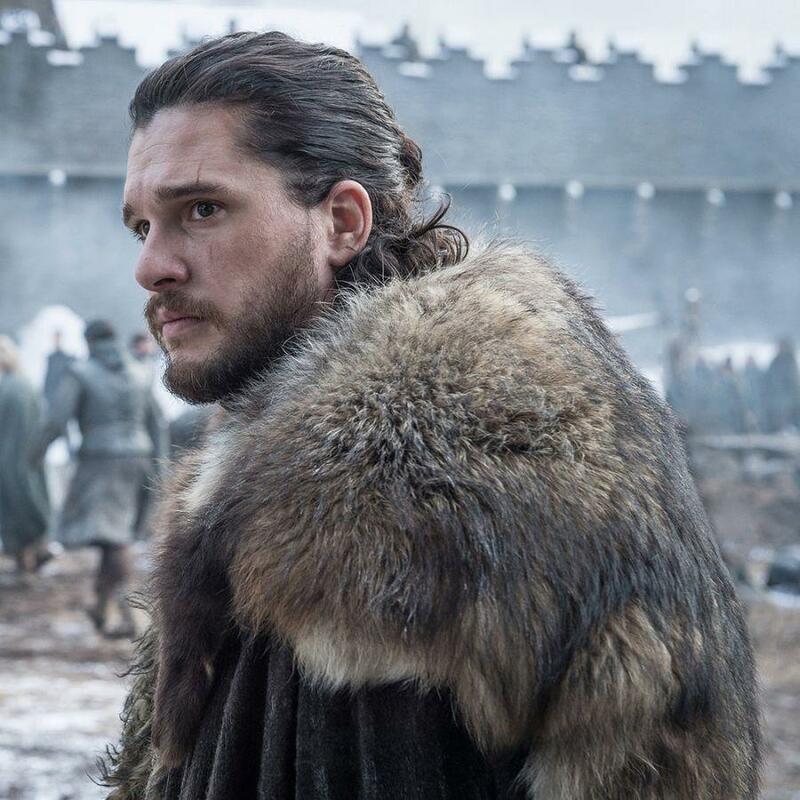 "In the North, 'Jon Snow', chosen as King in the North by his compatriots, sought out an alliance with Daenerys; not to help her seize the Iron Throne, but to aid him in the coming war against the army of the dead: the 'Great War'. "Through the combined efforts of Daenerys's remaining allies - as well as the 'Brotherhood Without Banners' - Jon captured a wight and presented it before Cersei (who, up until then, thought they and the White Walkers were just stories) in order to prove their existence and return, though Daenerys lost Viserion in the process. During their alliance, Jon and Daenerys developed a romantic attraction and consummated their relationship. 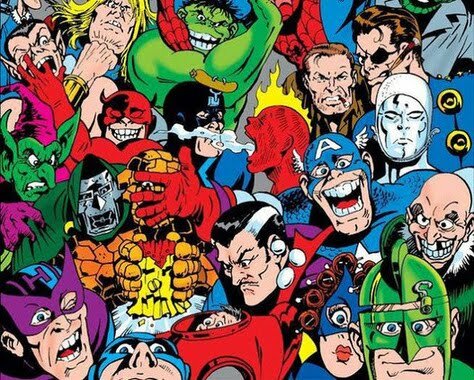 This may put their future operations in jeopardy, especially in light of their biological connection of which they are still unaware. 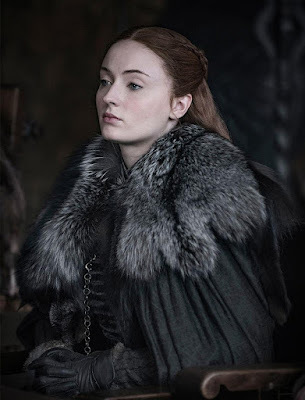 "At Winterfell, the North saw the return of two 'Stark' siblings who were believed to be dead - Arya Stark, who killed the remaining men of 'House Frey' in revenge for the 'Red Wedding' and 'Bran Stark'', who has now become the 'Three-eyed Raven'. Despite the schemes of 'Petyr Baelish' to drive the Starks apart and seize power in his own bid to take the Iron Throne, Baelish was exposed as the true architect of the deaths of Jon Arryn, Lysa Arryn, and the 'War of the Five Kings', which saw the deaths of countless innocent people for a false cause. He was executed for his crimes on the order of Sansa Stark, bringing down the last of House Stark's enemies. "Through his power of 'Greensight', Bran previously discovered that his believed half-brother Jon Snow was, in fact, the son of 'Rhaegar Targaryen' and 'Lyanna Stark'. 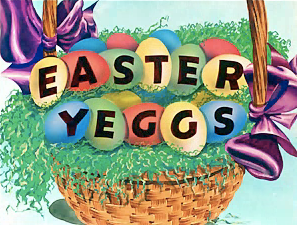 However, this revelation was only part of the truth. 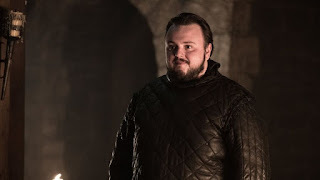 When 'Samwell Tarly' decided to leave his studies at the 'Citadel in Oldtown' and go to Winterfell to return to Jon's side, Sam told Bran that Rhaegar had his marriage to Elia Martell annulled by the 'High Septon' so he could marry Lyanna Stark. Bran confirmed their wedding via 'Greensight' and discovered that Jon was born 'Aegon Targaryen', named by Lyanna. 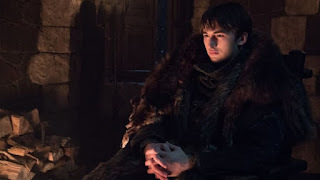 This means that not only is Jon legitimate but, as revealed by Bran, Jon is the true heir to the Targaryen dynasty, and an heir to the Iron Throne ahead of Daenerys herself, which may or may not have consequences for their newly formed alliance. "And thus, the song of ice and fire begins its final verse..."